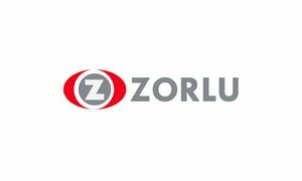 Zorlu Air which has started aviation operations in 1992, operating under the umbrella of one of Turkey's leading conglomerates, the 61-year-old Zorlu Holding. Zorlu Air offers its clients a safe and first class V.I.P. Air Taxi service. Under own Air Operator Certificate, Zorlu Air fleet comprises two BELL430 model helicopters and a GULFSTREAM 450 (G450) type aircraft which has been included in its fleet in August, 2012, is located in its private hangar at Istanbul Ataturk Airport.